Posted on 5. März 2019 by PR-Gateway. 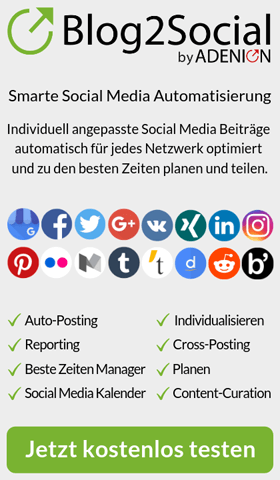 This entry was posted in Pressemitteilungen and tagged Auswertung, Bericht, Business Analytics, business intelligence, CRM, Customer Engagement, Dashboard, data mining, Dynamics, Geschäftsdaten, Microsoft, Power BI, Report, unidienst. Bookmark the permalink.